Doctors often tell their patients to increase their calcium intake to maintain strong bones, often suggesting milk or other calcium rich foods. But a recent study from Norway suggests they may be missing something: Magnesium. 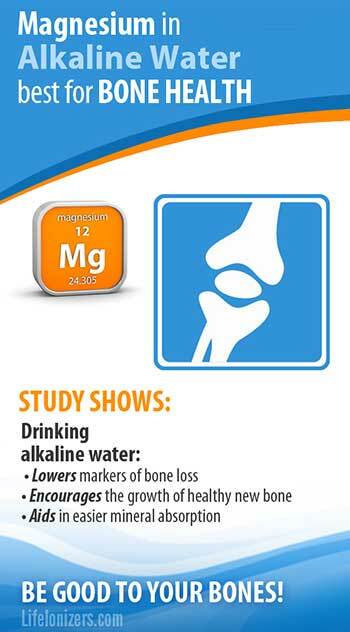 The study showed that in Norway, bone fracture risk is lower in people who drink magnesium-rich water with an alkaline pH. The fact that magnesium is good for bone health has been firmly established in studies for over 50 years. What wasn’t known until this recent study was that water pH and magnesium in drinking water could have such a significant effect. The study showed that risk of hip fractures in men and women declined as the magnesium content in their water increased. Multiple studies have shown that drinking alkaline water lowers markers of bone loss, and that it encourages the growth of healthy new bone. The benefits of alkaline water are most pronounced for middle-aged to elderly people: Oftentimes an older person has difficulty absorbing minerals from the food they eat. 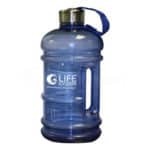 The minerals in alkaline water are easiest to absorb because the water has an alkaline pH and they are in the right form, mineral hydroxides, for maximum absorption. 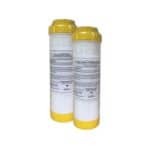 Much of the tap water in America is rich in calcium and magnesium, and has an alkaline pH – but the minerals in hard water are hard to absorb if they come from dolomite, and about 90% of North American tap water gets it’s minerals from dolomite. A water ionizer changes the hard-to-absorb mineral bicarbonates in tap water into easy-to-absorb mineral hydroxides – fixing the problem of hard to absorb minerals from dolomite. 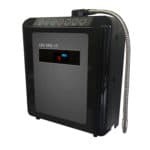 A water ionizer also infuses your water with antioxidant potential. 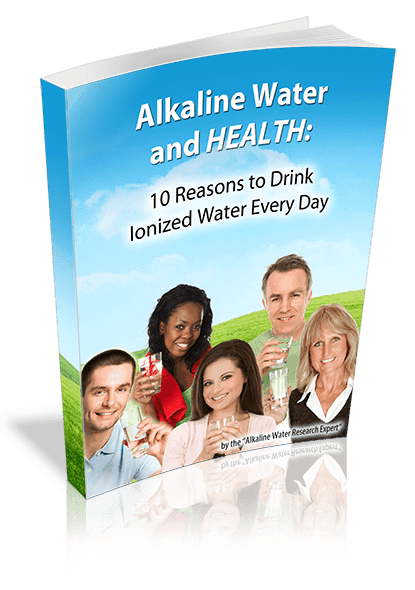 There are over 40 studies that show many different health benefits from drinking alkaline water. People have been drinking alkaline water from water ionizers for over 50 years for better health in Japan and it shows: Japan has one of the lowest rates of bone fractures in the world.